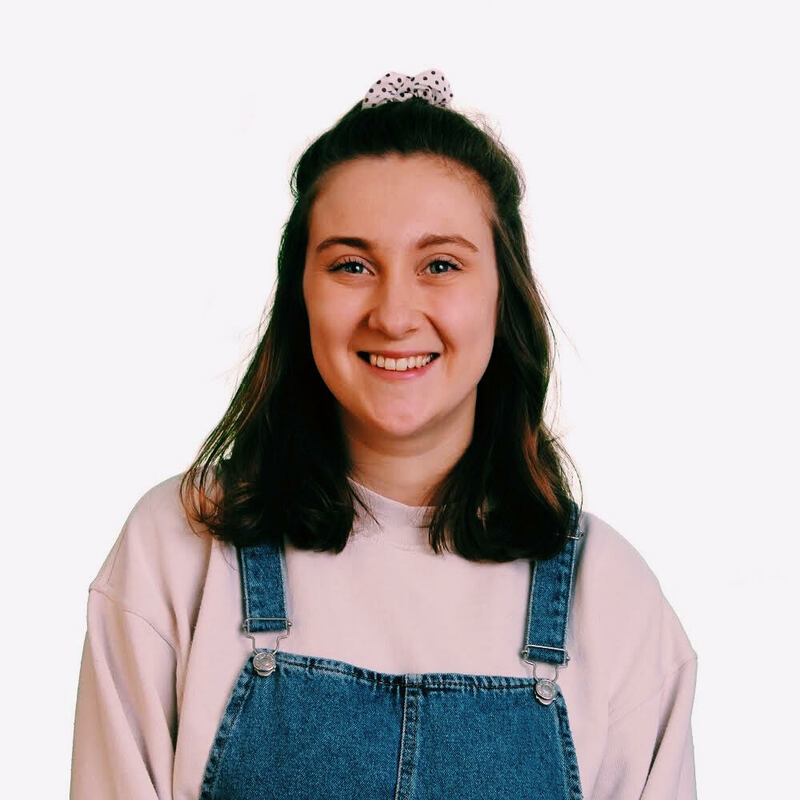 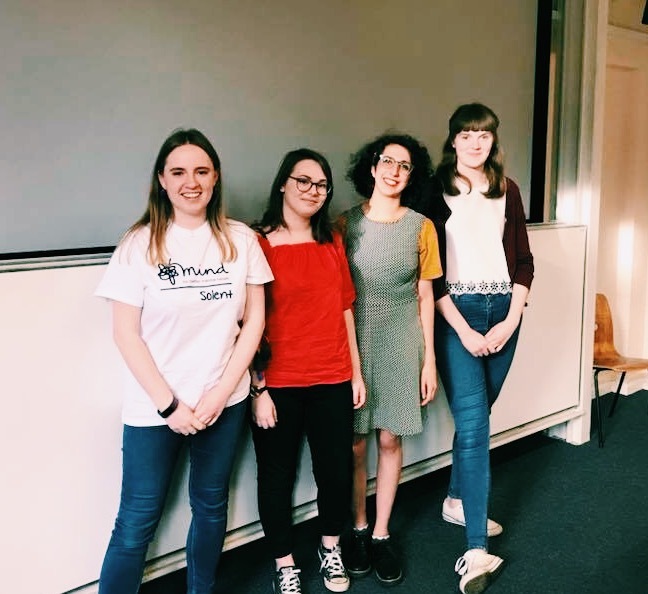 Students and staff at the University of Southampton Students’ Union (SUSU) raised a total of £108,509.52 last year through the Union’s student-led fundraising group RAG (Raise and Give. 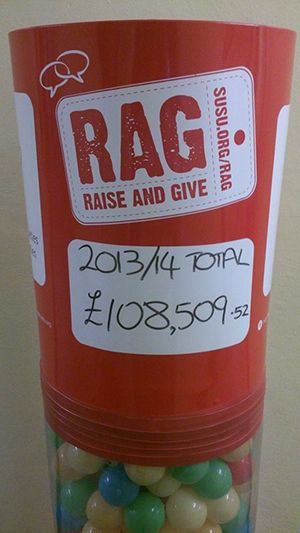 The 2013-14 total is a considerable increase from 2012-13 when £91,527.19 was raised. 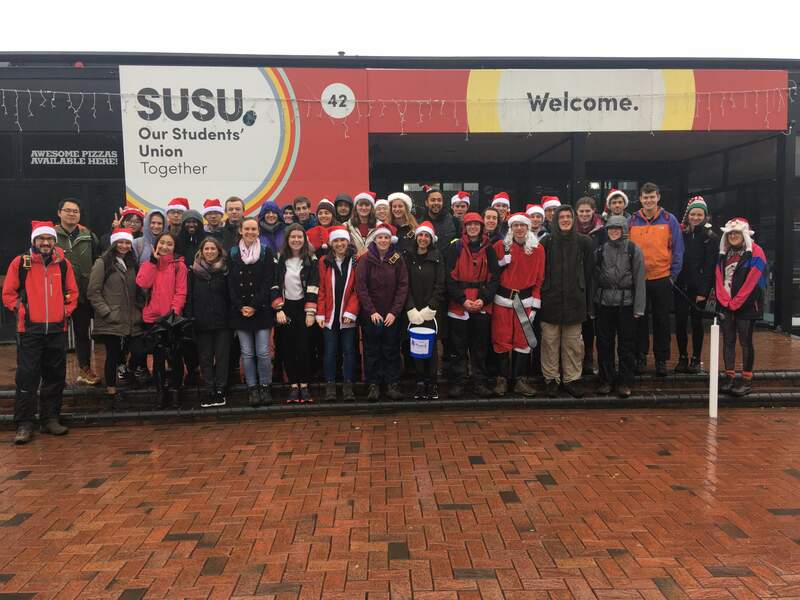 The total sum was collected by 47 different groups, individual students and staff, and will be donated to 73 charities.